Learn how to get involved with in-home and at-church rooted groups and take a look at our Adult Formation opportunities. HOW DO I JOIN A ROOTED GROUP? In order to Flourish Together in Jesus Christ, we need to be deepening roots. We find that nourishment and sustenance in God’s Word with one another. 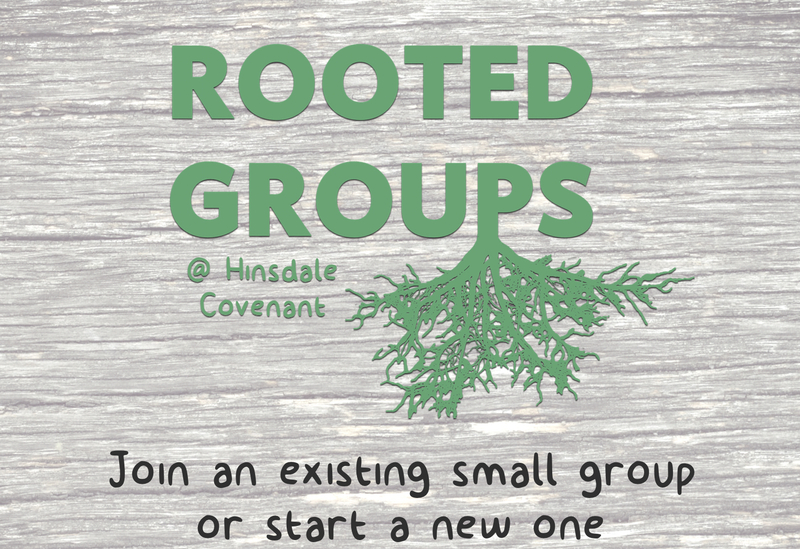 To Deepen Roots here at Hinsdale Covenant Church, get involved in a rooted group. Questions? Contact Pastor Simon at simon@hinsdalecovenant.com.